A HISTORIC church that has been standing in Rous Mill for more than a century will be going to auction next month. 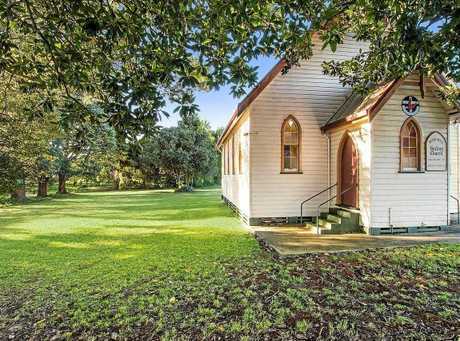 Built in 1904, the old Uniting church at 36 Rous Mill Rd is charming and full of character. 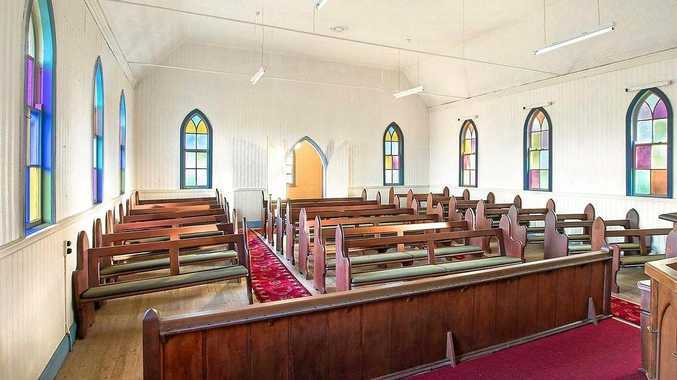 "It is the oldest church in the area, it was part of the Rous Mill village before everything closed down and moved into Alstonville," McGrath Real Estate agent Bill Johnston said. The church sits on 2448sqm and features wooden timber floors, pressed metal ceilings and stained glass windows. It was established as a Methodist church between 1904 and 1974, but went through a transition and reopened as the Uniting church in 1978. During the heyday of Rous Mill the church was an integral part of village life - weddings, funerals and baptisms were held at the church, as well as community events. 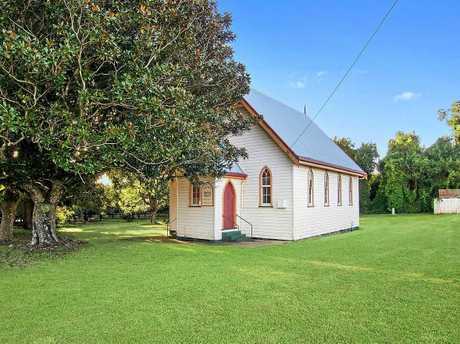 The building is the oldest Uniting church building still in its original state and is the oldest example of the Carpenter Gothic style church in the area. Mr Johnston said the property would suit a buyer with a bit of an imagination. "Historians or people who have ideas about a wedding venue, café or art studio," he said. "A lot of people buy these properties and convert them into homes, if the council allows them obviously. "If you've got a good imagination and know the ins and outs of council, then this could be very appealing." The property has already received a lot of interest since it was officially listed. 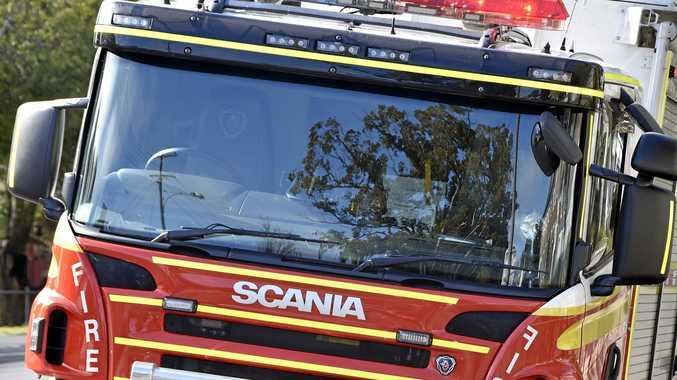 "It's been online for a week and I've had 30 enquires if not more," Mr Johnston said. Mr Johnston said every Saturday from now until the auction there will be an "open church", apart from the Queen's Birthday long weekend on June 9. He said he was happy to be able to sell it on behalf of the community, as he had his own personal connection to the church. "I used to do readings at the church when I was seven years old," Mr Johnston said. "It's not like I am an outsider being employed to sell it, I actually know a lot about it." Auction will be on-site on Saturday June 23 at 9.30am. View the full listing at, https://www.realestate.com.au/property-other-nsw-rous+mill-7967566.